We keep hearing that diversity is a good thing at the workplace. Beyond the fact that it "is the right thing to do", which it is; there is also a strong business reason for it. This is explained by Katherine Phillips (professor at Columbia University), who has been studying organizational and leadership behaviour for nearly two decades. "I bring people into a room, and I videotape their discussions so that I can understand exactly who's saying what and to whom. And what I've discovered is that when you have a group that has some social diversity present - everyone knows that there are some differences between the individuals in the room - they are more likely to share their information, that unique information that's in their heads. They are more likely to utilize that information, and they're more likely to get the right answer than the homogeneous groups - the groups where everyone in the room thinks that they're the same, they're from the same social group. Now one of the things that was really striking about that research is that when you ask people, after they have gone through this group discussion and they've made their decision about what they think the right answer is, the homogeneous groups consistently say that they were more effective. That they are more confident that they have the right answer, despite the fact that the objective data tells us the complete opposite - that the diverse groups performed more effectively. 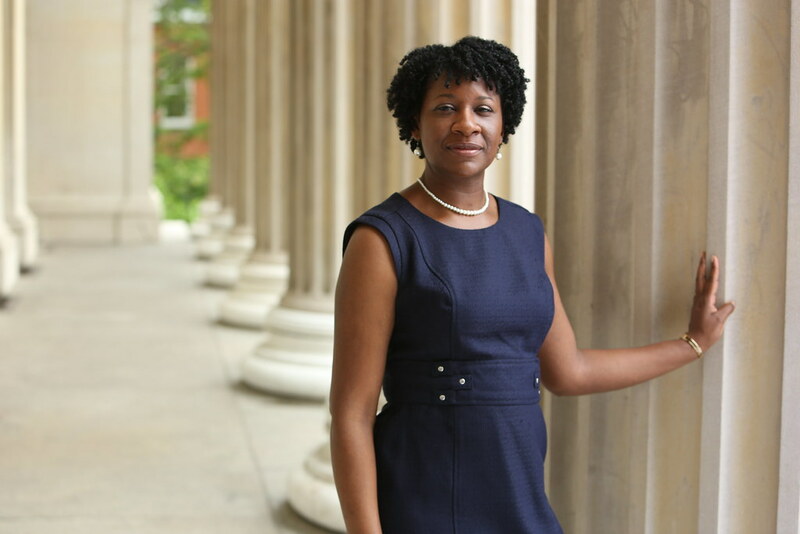 So I know that there's potential for diversity to be beneficial, but people don't see it." 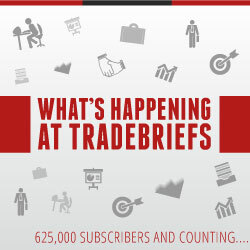 Read TradeBriefs every day, for better business insights!